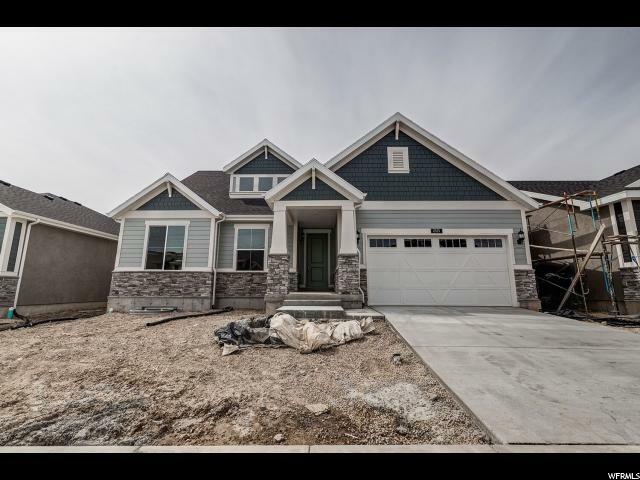 All HOLBROOK FARM GDN242 homes currently listed for sale in Lehi as of 04/18/2019 are shown below. You can change the search criteria at any time by pressing the 'Change Search' button below. "Come see this beautiful brand new Big Cottonwood home plan in a new and growing community! This active adult community includes lot landscaping and maintenance! Home features extended patio, grand master bathroom, stylish white cabinets, stainless steel gas appliances, quartz counters, can lighting, 2 tone paint, brushed nickle hardware, laminate flooring and so much more! You will not want to miss out on this home!"